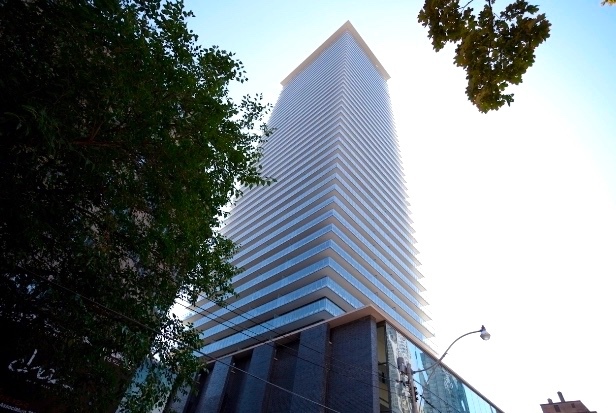 A 46-storey high-rise of Italian inspired glass and steel sitting on top of a five-storey podium, Casa Condos is one of Toronto’s most sought-after downtown residences – located on Charles Street just east of Yonge Street. 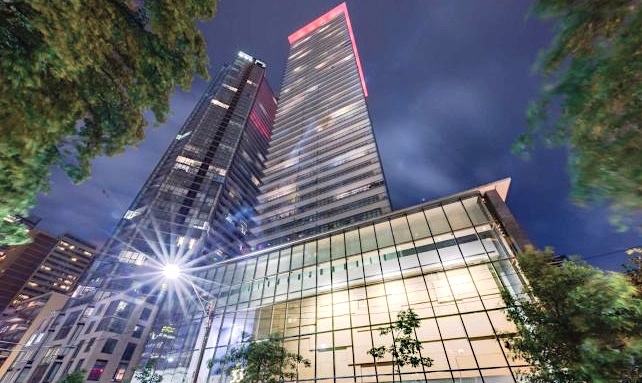 Apart from the beautiful views of the city, residents will also enjoy a fun and active list of building amenities. 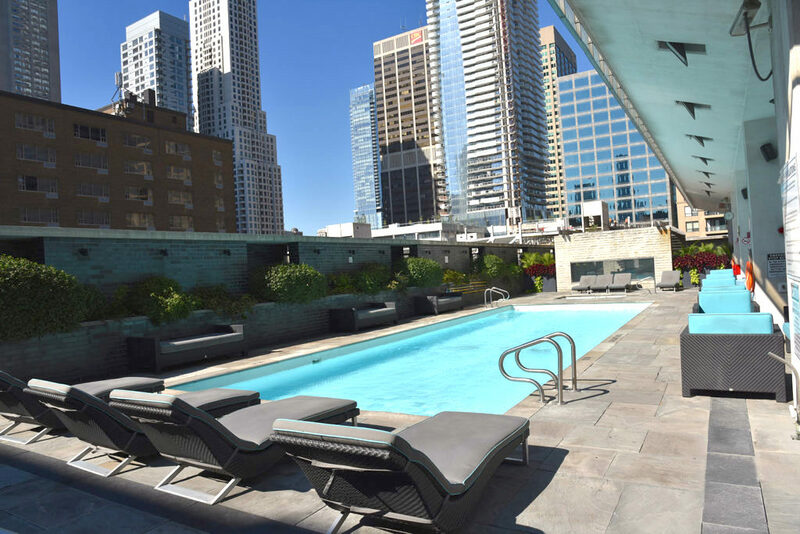 Situated within the Yonge and Bloor neighbourhood, an eclectic downtown experience surrounds you, featuring fun nightlife adventures, boutique shopping, arts and culture venues, and Toronto business bustle.